Welcome to my blog. If you are reading this, then I guess you know I’m now self-hosted. 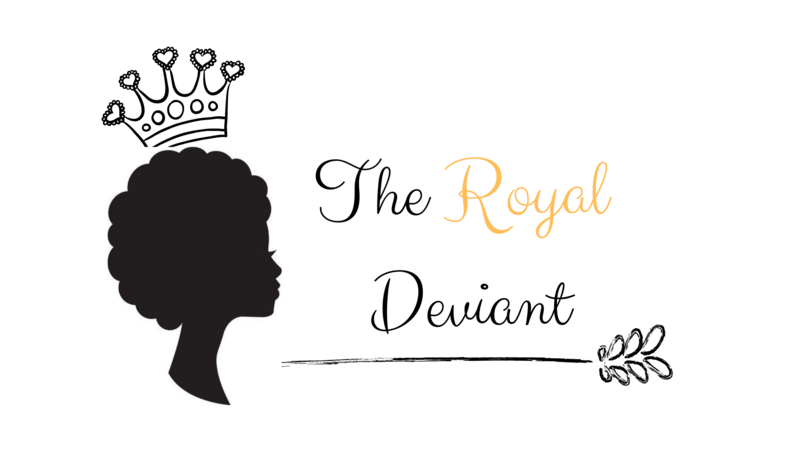 I changed my blog name from Quirks and Pearls (Q&P) to The Royal Deviant (TRD). If you want to know more about this new change, and the idea behind the new name, you could check it out here. ​Hey guys, it’s a new month, Happy New Month! I’m a bit excited about this month, why? Because July is gone and I can’t wait to see what August holds, whether good or ugly, but c’mon I’d love mostly the good lol and I’m positive. Well July has been somewhat good, had its ups and downs, but in all I’d say I learned a lot and most importantly, I grew. So, I’d like to share some of the things I’ve learned.